TBEX18 NA FAM APPLICATIONS ARE CLOSED AT THIS TIME AS OF JUNE 11TH, 2018. Transportation: Transportation provided from Corning Museum of Glass to the Catskills, Hudson Valley and Grand Central Terminal; transportation to all activities on agenda from September 14 – 19. We will arrange for transfers to the Westchester County Airport or Metro North train transportation to Grand Central to take the buses across the street to LaGuardia, JFK or Newark Airport. Description: Gorgeous mountain scenery, a major new casino, Woodstock’s 50th anniversary, art museums, legendary millionaires’ mansions, a wellness experience and the largest Buddha in the Western Hemisphere combine in this exciting six-day experience of the Catskills and Hudson Valley. Both are easy regions for your readers who visit or live in New York City. Visit the new Resorts World Catskills Casino that opened in March 2018 with 100,000 square feet of Las Vegas style gaming, a 10,000 square-foot spa, an all-suite hotel designed to five-star standards and nine exclusive bar and restaurant experiences. Tour Bethel Woods Center for the Arts, built on the site of the 1969 Woodstock Music Festival and hear all the plans for its 50th anniversary celebrations. You will also visit the Town of Woodstock, 60 miles away, which has a hippie vibe and lively cultural scene. Enjoy a holistic experience at the YO1 Wellness Center that opens in July 2018, focused on natural health and healing on 1,310 pristine Catskill acres with two large lakes. Experience the thrill of a lifetime on the Hunter Mountain Zip Line, the longest and fastest in North America, or visit the Piano Performance Museum with the largest collection of PLAYABLE historic pianos from the 18th Century to the present, and over 400 miniature pianos – some the size of your fingernail. 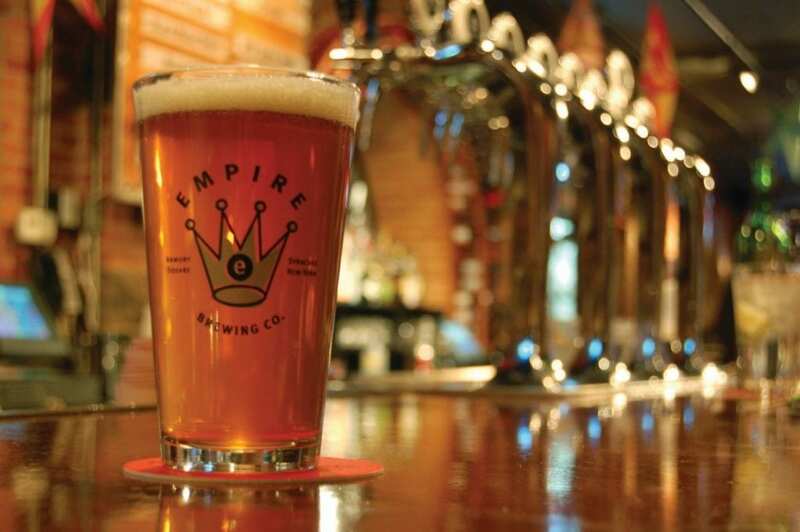 Sample New York State craft beverages at local brew pubs. Learn about Franklin D. Roosevelt’s legacy at his home and library in Hyde Park. See the largest Buddha in the Western Hemisphere at Chuang Yen Monastery. Dine at the world-renowned Culinary Institute of America, the training ground for some of the country’s best chefs. Enjoy vast views of the Hudson River while traversing the Walkway Over the Hudson, the world’s longest pedestrian bridge. Follow your jaunt with a stroll through one of Westchester’s charming river towns. Transportation: Transportation provided from Corning Museum of Glass to Chautauqua-Allegheny region and to Buffalo Niagara International Airport; transportation to all activities on agenda from September 14 – 17. Transfers to Buffalo Niagara International Airport or Buffalo Amtrak Station also provided. Note: This tour is wheelchair accessible for powered wheelchair use. Description: Take a deep breath, spread your arms wide and embrace Chautauqua-Allegheny’s fresh air. From state parks to majestic lakes, the region is full of outdoor beauty. But there’s so much more; as its commitment to history and culture means many opportunities exist for exploring our storied past, while looking toward the future. Lucille Ball’s hometown of Jamestown is home to both the Lucy-Desi Museum and the National Comedy Center, the first national-scale visitor experience and non-profit cultural institution dedicated to comedy, slated to open in August of 2018. To top it off, Lake Erie Wine Country is the oldest Concord grape growing region in the world, and the second largest grape producing region in the United States. While in Chautauqua-Allegheny, rest your head at the Chautauqua Harbor Hotel, opening this summer as the newest gem in the Hart Harbor Hotel Collection; Holiday Valley, a family-friendly four-season resort featuring an 18-hole golf course, hiking and biking trails and more; and Clarion Hotel Dunkirk, situated on picturesque Lake Erie. A stop at Niagara Falls will complete the trip. Visit the new Seneca Nation Cultural Center. The center will house the Seneca-Iroquois National Museum, which has showcased the culture and history of the Onöndowa’ga:’ and Hodinöhšyönih for more than 40 years, and its archives. Plus, enjoy a 3D printing lab, green screens, amphitheater, an Indian Marketplace, gift shop and café. Stroll Griffis Sculpture Park, where the steel sculptures of Larry Griffis, Jr. and other international artists reside in the woods, fields and ponds of the 450-acre Ashford Hollow park. Pay homage to Lucille Ball at the Lucy-Desi Museum in her hometown of Jamestown. Have a laugh at the new National Comedy Center, the first non-profit cultural institution and national-scale visitor experience dedicated to the art of comedy, which is slated to hold its grand opening in August. Enjoy a scenic sightseeing cruise of Chautauqua Lake. Learn about the Lake Erie wine-growing region, home to the oldest and largest Concord grape-growing region in the world at the Grape Discovery Center. Take in the majestic Niagara Falls before heading home. 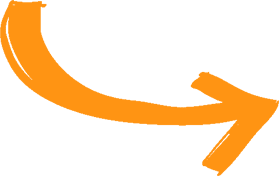 Transportation: Transportation provided from Corning Museum of Glass to Rochester and to the Greater Rochester International Airport or Rochester Amtrak Station; transportation to all activities on agenda from September 14 – 17. Description: When it comes to kids, Rochester rolls out the red carpet. Greater Rochester is the perfect place to create precious family memories with nearly 70 family-friendly experiences within one hour. From kid-friendly picturesque parks and scenic outdoor settings, to world-renowned museums and interactive exhibits, historic sites, theater, sporting events and more. 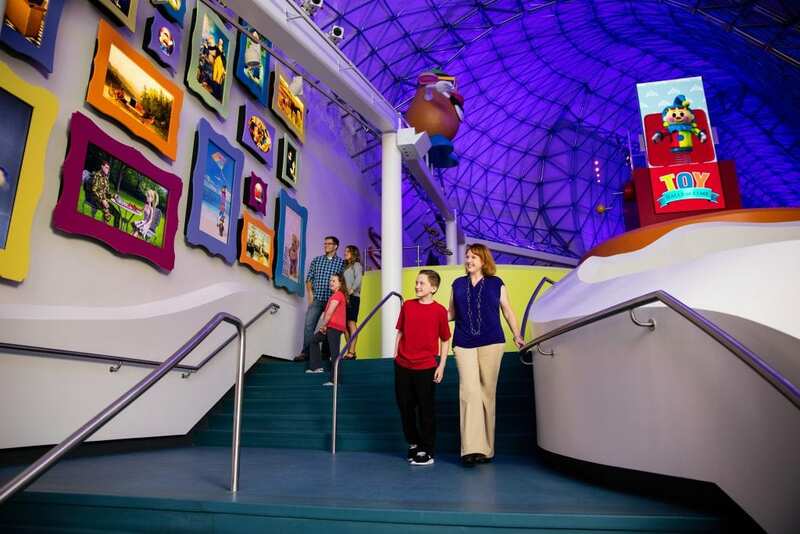 On this tour you’ll have time to kid around at the Strong Museum of Play, voted as one of the “Top 10 Museums for Families in the U.S.” by USA Today readers, and Family Fun magazine named it the number one family-friendly museum in the country. Feel like a kid again as you explore the Strong Museum of Play—the only collections-based museum in the world devoted solely to play. Go wild at the Seneca Park Zoo, home to African lions, olive baboons, African elephants, polar bears, sea lions and penguins. Visit the Rochester Museum & Science Center for hands-on educational fun for the entire family, exploring science and technology, the natural environment, and the region’s cultural heritage. Step back in time at the Genesee Country Village & Museum, the largest and most comprehensive living history museum in New York State. 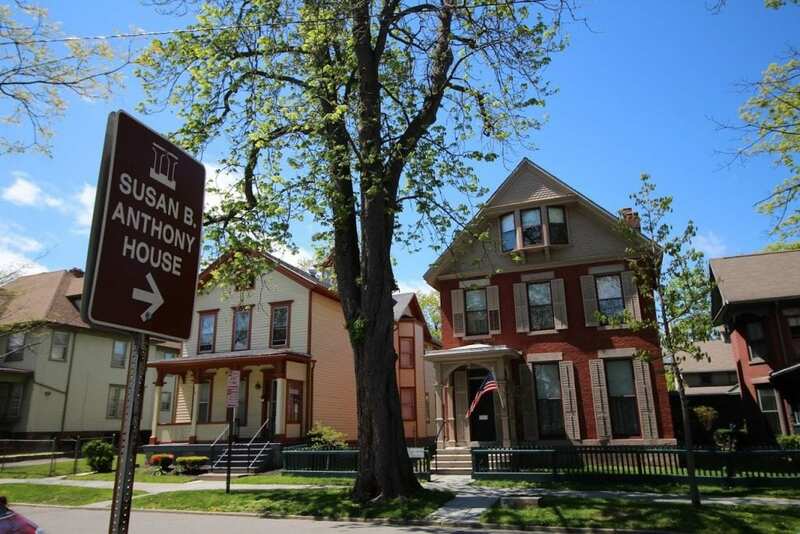 Tour the Susan B. Anthony House, where she lived while she was a national figure in the women’s rights movement, and see where she was arrested after voting in the 1872 presidential election. Take an Erie Canal Cruise on the Sam Patch, a replica of an 1800s packet boat. Expect the unexpected at the KeyBank Rochester Fringe Festival (September 12-22) – a unique, multi-genre arts festival with more than 500 performances and events (many of them free). Transportation: Transportation provided from Corning Museum of Glass to Adirondacks and Capital Saratoga and to Albany International Airport or Albany Amtrak Station; transportation to all activities on agenda from September 14 – 19. Note: This tour is wheelchair accessible and is geared towards international journalists. Description: This trip will showcase new areas of New York State for the International traveler. Go beyond NYC to enjoy the varied and diverse experiences the state offers. Your tour starts with a stop at Destiny USA, an entertainment and shopping destination that is a favorite with international visitors. Enjoy lunch and free time before making your way to the start of your GoNorth adventure. From relaxing spas to outdoor enjoyment, the Go North adventure has something for everyone. 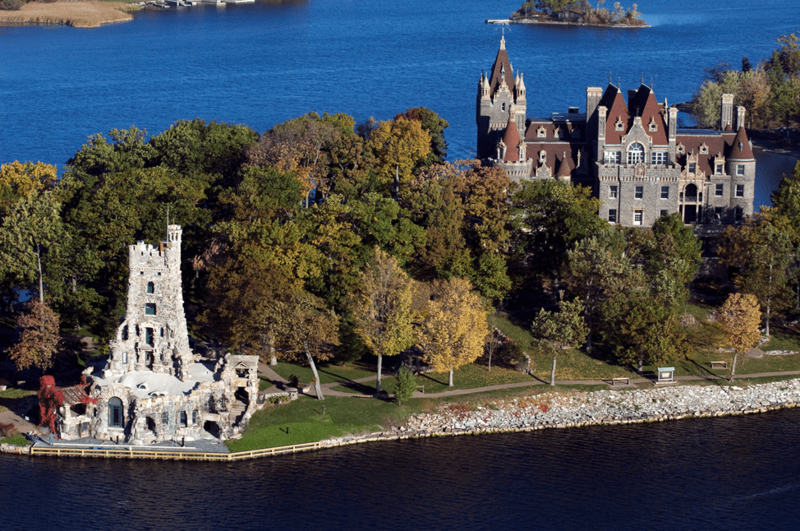 Experience the Adirondacks and Capital Saratoga regions including stops in Tupper Lake, Lake Placid, the Adirondack Coast, Lake George and Saratoga Springs. Explore The Wild Center’s Wild Walk, their newest experience. 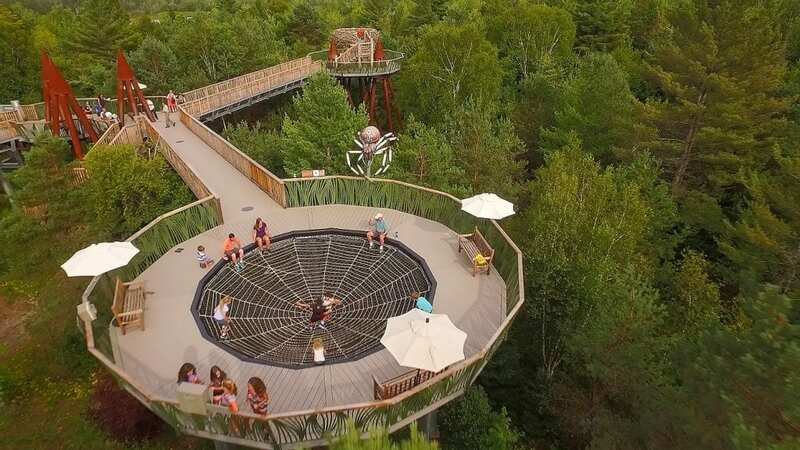 Starting from the forest floor and ending four stories up in the canopy, Wild Walk elevates your perspective and gives a bird’s eye view of the surrounding area. Visit the home to the 1932 and 1980 Olympic Winter Games in Lake Placid and spend the day visiting the Olympic Center (home to the Miracle On Ice), the Lake Placid Olympic Museum or take the elevator to the top of the 120 meter ski jumps at the Olympic Jumping Complex. Head to Ausable Chasm, the Grand Canyon of the Adirondacks. See incredible waterfalls, raft the river or hike their scenic trails. Visit the North Star Underground Railroad Museum adjacent to the Chasm to learn about the area’s hidden history. Explore Lake George Village with optional stop at Adirondack Pub & Brewery for tour/tasting and dinner or wine tasting at Adirondack Winery. Drive or hike up Prospect Mountain Memorial Highway for a 100-mile view of Lake George & Adirondack High Peaks. A visit to the Saratoga National Historical Park, location of the Battle of Saratoga, the turning point of the American Revolutionary War, and recognized as one of the fifteen most decisive battles in world history. Relax and revive with a mineral springs tour and/or healing mineral bath at the Roosevelt Baths and Spa State Park. Go behind the scenes of horseracing with a backstretch tour at Oklahoma Training Track at Saratoga Race Course, one of the oldest sporting venues in the country and named one of the world’s greatest sporting venues by Sports Illustrated. A visit to the Old Friends at Cabin Creek, a retired thoroughbred farm offers up close and personal contact with retired, feisty thoroughbred horses. Transportation: Transportation provided from Corning Museum of Glass to Long Island and to NYC airports; transportation to all activities on agenda from September 14 -17. Note: Water based activities included, proper clothing advised. Description: Explore pristine beaches, historical lighthouses, culinary delights, premier golf courses, Gatsby-era Gold Coast Mansions, and award-winning vineyards on Long Island – New York City’s Beachfront Backyard. There are many reasons to visit Long Island in 2018, from the 120-miles of pristine beaches that shape our coastline, to the rich farmland on the east end that contributes to our booming and award-winning wine country. To visit the greatest city in the world – New York City – and then within minutes be resting on a beach enjoying fresh oysters and local sparkling wine is the ultimate juxtaposition. Vacation like Gatsby as you tour the Gold Coast Mansions of Long Island. Take flight at I.FLY Trapeze, a recreational flying trapeze and circus arts school. Explore Cradle of Aviation which aims to preserve Long Island’s rich aerospace heritage of discovery and inspiring future generations through science and technology. Drink local in Long Island Wine Country and along their Craft Beverage Trail. Long Island is experiencing a craft beer renaissance with small-scale breweries popping up across the region, and are known for their brilliant wineries. Hit the waters for a surf class or experience the relaxation of standup paddle boarding –weather permitting. 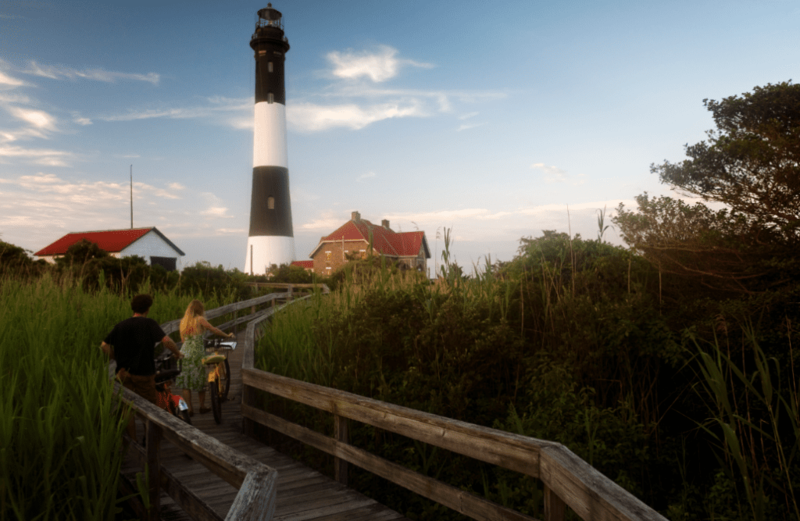 With more than a dozen lighthouses across the region, Long Island is a shining beacon and a stop at the Fire Island Lighthouse will be picture perfect. Transportation: Transportation provided from Corning Museum of Glass to Rochester and Greater Rochester International Airport or Rochester Amtrak Station; transportation to all activities on agenda from September 14 – 17. Description: The third largest city in New York State, Rochester is located at the mouth of the Genesee River and was the first Erie Canal “boomtown.” It is the cultural capital of Upstate New York and one of the most arts-vibrant cities in the country. Experience the culture and the arts that thrive in this region, while enjoying the flavors of the Flower City. Sample some of the city’s unique specialties as you dig into Rochester’s culinary scene for wide-ranging, diverse ethnic tastes and many traditions in American fare. 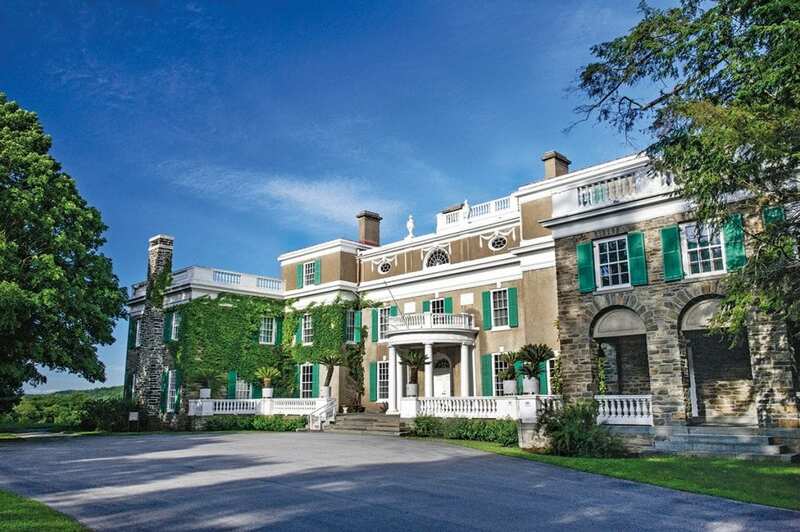 Tour the George Eastman Museum, the world’s oldest photography museum. Journey through more than 5,000 years of art history at Memorial Art Gallery. Feel like a kid again as you explore the Strong Museum of Play— the world’s largest collection of toys, dolls, and games. Wet your whistle at Genesee Brew House – the 9,200 square-foot beer destination, featuring interactive exhibits, multimedia content, gift shop, pilot brewery and pub-style restaurant. Walk through the Rochester Public Market and shop from local vendors offering fresh produce, ethnic delicacies, specialty items, and so much more. Tastings and tours of Black Button Distilling, a small batch, craft distillery and Rohrbach’s Brewery – a relaxed brewpub serving American-German pub fare plus craft beers, house ales & lagers. Visit Living Roots Wine & Co. and see how they bring together wine regions in vastly different corners of the globe – Rochester, New York and Adelaide, South Australia. Transportation: Transportation provided from Corning Museum of Glass to Finger Lakes attractions and to Rochester International Airport or Rochester Amtrak Station; transportation to all activities on agenda from September 14 – 18. Note: Wear casual attire with comfortable shoes for walking. Description: With eleven pristine lakes and one Great Lake, the Finger Lakes region has become synonymous with experiences that celebrate well-being for both body and soul. A great gorge canyon with three dramatic waterfalls, sand drumlins from centuries of lake-side erosion that tower high above a great lake and of course, the lakes themselves lend an element of sheer natural grandeur to this special part of New York State. Then there are the people and places that have shaped our region and our nation: the Native American culture that still offers inspiration; the Women’s Rights history that has helped to define our nation; our pride in being a place for Underground Railroad respite; the national figures who helped to shape law and entrepreneurs who have set themselves apart with iconic brands. All of this adds up to making a visit to the Finger Lakes area of New York State a memorable experience. Oh, and we won’t forget to add in a good dose of our notable Finger Lakes Wine and Brew to spice things up. Visit the home of Harriet Tubman, now a National Historical Park. “The Moses Of Her People,” Tubman settled in Auburn after the Civil War and operated this home for aged and indigent blacks. As a conductor on the Underground Railroad, a network of abolitionists that helped slaves escape to freedom, she made a dozen trips south over 11 years. Learn about William Henry Seward, one of the foremost politicians of 19th Century America, at the Seward House Museum. He served as a State Senator, Governor of New York, a United States Senator, and Secretary of State under Presidents Lincoln and Johnson. Tour a restored Victorian Farmhouse and see the beautiful hand-decorated ceramic tableware and home furnishings produced by this world-renowned enterprise. A stop at the location of first Woman’s Rights Convention in Seneca Falls tells the story of struggles for civil rights, human rights, and equality, global struggles that continue today. Tour a full-size replica of a 17th Century Seneca Bark Longhouse and visit the Seneca Art & Culture Center and visit the Ganondagan State Historic Site, the site of a Native American community that was a flourishing, vibrant center for the Seneca people. Hike Chimney Bluffs State Park. Towering 150 feet above Lake Ontario the bluffs, which are large clay drumlins formed six to ten thousand years ago by a glacier, then eroded by waves and weather are now part of 597 acres that offer hiking trails that will leave you awestruck. 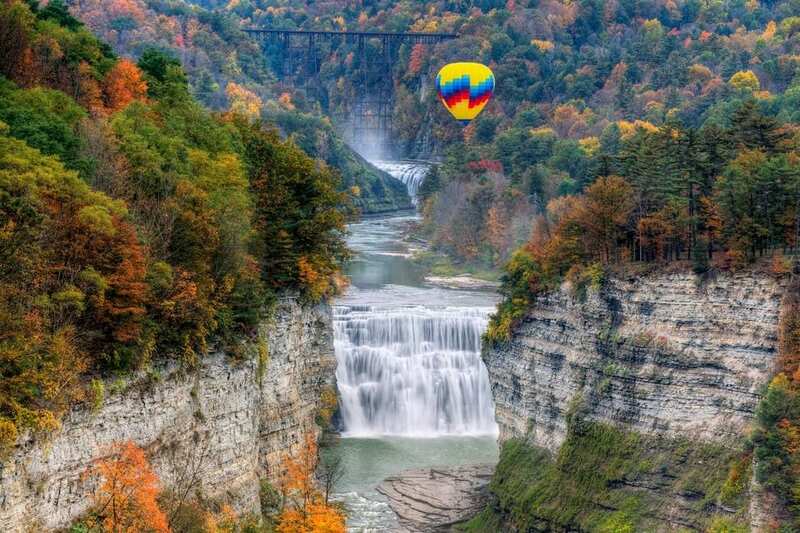 Experience the “Grand Canyon of the East.” Recently voted the #1 state park in the nation and #1 attraction in New York State, Letchworth State Park spans over 14,000 acres with the mighty Genesee River gorge running through it. Transportation: Transportation provided from Corning Museum of Glass to Ithaca, Central New York and to Syracuse Hancock International Airport or Syracuse Amtrak Station; transportation to all activities on agenda from September 14 – 18. Description: Experience the craft brewing renaissance in New York State as you sample local craft beer, hard cider, wine and spirits. This trip will begin in Ithaca, a foodie’s paradise that perfectly pairs delectable local cuisine with delicious craft beverages. But New York is more than libations. You’ll learn about the stories, traditions and tastes behind craft beer, hard cider, spirits and wine as you explore Brew Central, with a pit stop in Cooperstown, the former hops-growing capital of North America. Hear about Cooperstown’s rich history of beverage production as you sample grub, suds and spirits – including pop-culture inspired brews from Brewery Ommegang (Game of Thrones beer, anyone?). What pairs perfectly with beer? Baseball, of course. This trip includes a tour at the National Baseball Hall of Fame in Cooperstown. Next you will head to Utica, home of the 130-year-old F.X. Matt Brewing Company. Your final stop will be tasting locally crafted beverages found on the Sip on Syracuse (SOS) Beverage Trail and experiencing the downtown revitalization happening in this hip city. Tour and tasting at Finger Lakes Cider House, the hub of the hard cider renaissance in New York apple country. Dining & tasting experience at two of the following: Ithaca Beer, Liquid State Brewery, or Hopshire Farm & Brewery. Tour and dinner at Brewery Ommegang, known for its craft-brew fine Belgian-style ales. Tour the National Baseball Hall of Fame and Museum in Cooperstown. Savor the flavors of more than 40 specialty food, wine, and hard cider tastings at Fly Creek Cider Mill. Dine at the historic lakeside Otesaga Resort Hotel’s Glimmerglass. Celebrate the 130th anniversary of F.X. Matt Brewing Company in Utica. Visit The Irish American Cultural Center, Utica’s newest attraction. Explore the Fort Stanwix National Monument in Rome. Spend some time at the Turning Stone Resort Casino, the 3,400-acre resort featuring luxurious hotel accommodations, a full-service spa, gourmet and casual dining options, celebrity entertainment, five diverse golf courses, an exciting nightclub and a world-class casino. Experience the Sip on Syracuse beverage trail, with tastings at Empire Brewery, 1911 Beak & Skiff, Finger Lakes on Tap and Anyela’s Winery. Transportation: Transportation provided from Corning Museum of Glass to The Catskills, Hudson Valley, and Grand Central Terminal; transportation to all activities on agenda from September 14 – 17. We will arrange for transfers to the Westchester County Airport or Metro North train transportation to Grand Central to take the buses across the street to LaGuardia, JFK or Newark Airport. Description: 2019 is the Summer of Love, celebrating the 50th anniversary of the iconic Woodstock Festival and the 50th anniversary of Stonewall, which sparked the modern LGBT movement worldwide. Experience some of New York State’s top tourism news for 2018 and 2019 in just four days and three nights. Stop at Parkview Restaurant and Inn, part of New York’s Haunted History Tour with 66 year-round sites through the state. 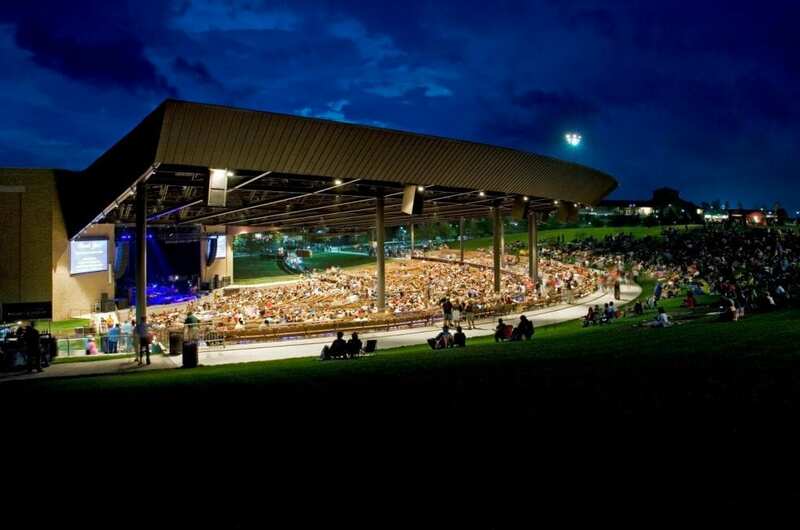 Tour Bethel Woods Center for the Arts, built on the site of the 1969 Woodstock Music Festival and hear all the plans for its 50th anniversary celebrations. Enjoy a holistic experience at the YO1 Wellness Center that opens in July 2018, focused on natural health and healing. It is built at the former Kutsher’s Resort on 1,310 pristine Catskill acres with two large lakes. Visit the site of the Stonewall Riots in New York City and meet the organizers of World Pride 2019. Visit some exciting Hudson Valley arts centers – DIA Beacon, Donald M. Kendall Sculpture Gardens and Neuberger Museum of Art. Sample New York State craft beverages at a local brewpub. Transportation: Transportation provided from Corning Museum of Glass to the Adirondacks, Thousand Islands and Syracuse Hancock International Airport; transportation to all activities on agenda from September 14 – 18. Transfer to Syracuse Hancock International Airport or Syracuse Amtrak Train Station also provided. Note: This is an adventure based tour. Hiking shoes and comfortable clothing (that can get wet) are recommended. Description: Travel to New York’s North Country for outdoor adventures in the Thousand Islands and Adirondacks. This five-day, four-night experience will include, fishing, hiking and paddling, as well as sightseeing and the chance to sample local foods. Go fishing on the Salmon River, one of New York’s top sport fishing destinations. Hike Whetstone Gulf State Park, a three-mile gorge that is regarded as one of the top scenic vistas in the Eastern United States. Take an ATV ride through Tug Hill, with over nearly 450 miles of trails that rise almost 2,000 feet at the highest point. Row a historical skiff, a long and classic rowboat, along the scenic St. Lawrence River. Raft class 3-4 whitewater rapids through Black River Canyon’s passageways. Visit the American Maple Museum to learn about one of the region’s sweetest traditions, maple sugaring, and sample all kinds of sugar goodies. Snap a majestic selfie at some of New York’s most iconic architectural locations at both Singer and Boldt Castles. Unwind at the regions wineries featuring unique “cold hardy” varietals. Overnights at independent inns in Oswego, Lewis, St. Lawrence and Jefferson Counties.